If you have a customer asking that question when they walk into your store, it's really all about the tone--and the look on his or her face. What you certainly don't want is the scrunched-up nose and the accusatory--even horrified--vocal inflection. That means you've got an odor problem: a dirty bathroom, a filthy floor that's gone unwashed too long, or just the kind of poorly ventilated space that doesn't well mask the natural body odors any shop accumulates. That's not the only option, though. If you've made an effort to keep the olfactory experience of your shoppers in mind, you may be hearing, "What's that smell?" in an entirely different sort of manner: from customers so deeply pleased with your store's aroma that they can't help but inquire about it. Nobody likes hanging around in a bad-smelling joint; that's obvious. Then again, if you're running such a place, it's possible you've become so accustomed to the stale fetor that you don't notice it any longer--and fail to realize it's costing you business. If you're ignoring your store's olfactory character, you're missing out on a powerful aspect of marketing. 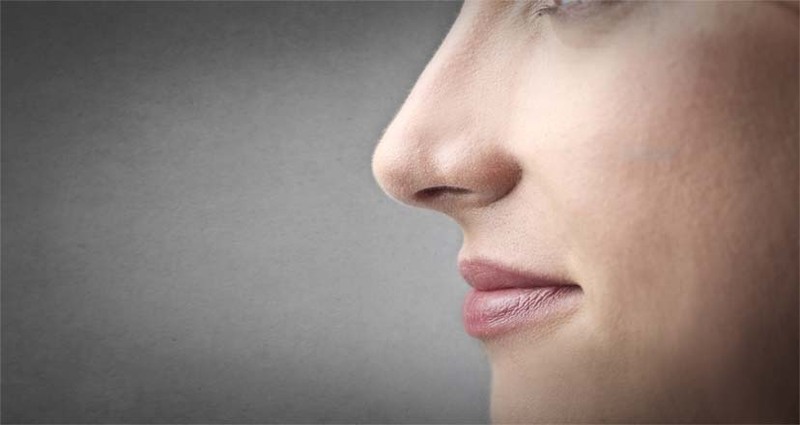 While your average shopper isn't necessarily cognizant of all the sensory cues she's interacting with, her nose and her brain are assessing the ambient scent all the time. A pleasant aroma can trigger a flood of positive associations: from childhood memories of fresh-cleaned bed sheets to general, almost archetypal visions of flower-filled fields or a cottage garden. It's all part of what's coldly and clinically called "sensory branding," the appeal of a particular product or business to customers based on semi-subliminal messages to their eyes, ears, stomach, nose, fingers, and--of course--that neural wiring humming away beyond their conscious awareness. So--take the time to give your business a positive olfactory stamp. (Can we make that into a memorable acronym? Your shop's POS? Hmm.) How, exactly? You've got many options, really. Consider flavoring the air with incense or perfumed candles, or try a scented plug-in. Use your creativity and try to select a scent that somehow represents an aspect of your store or your philosophy. Richly floral, refreshingly crisp, subtly comforting--there's a lot to play around with! What's especially savvy (and practical) is to aromatize your shop using items you actually sell. That way, you can satisfy a shopper delighted with what's coming in through his nostrils when he asks (right after "What's that smell? "), "Where can I buy that candle/incense/etc.?" It's great product placement--and you're improving your store's environment even as you feed the point of sale register. You've got a lot to worry about as a storeowner, and you may think it a waste of time to bother much with the fragrance of your space. Remember, though, that a disagreeable scent is going to turn away customers--not just viscerally, but also perhaps because it suggests you're not a particularly diligent or thoughtful businessperson. Give your store an inviting scent, though, and you'll make it the kind of place where people want to linger over your goods--and maybe purchase one of those irresistible incense sticks in the process!